A lot of applications come in the market Some work is some fun, would you like to give a 3D look to your mobile? 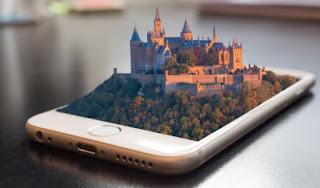 Here’s a similar app that will allow you to see everything on your mobile at 3D and you can also see very good effects. TSF Launcher 3D Shell is the mobile application using that you can make your mobile a 3D.